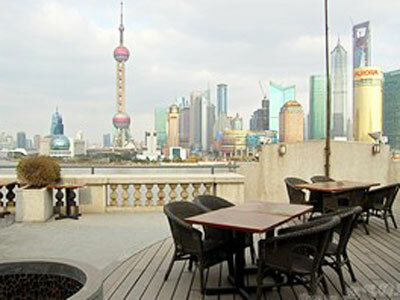 Catch some of the China highlights with this tour package: The two cities Guangzhou and Shanghai with both traditional and modern tales; Guilin features its Most-Excellent-Under-Heaven sceneries and Yangshuo offers a pastoral countryside landscapes with a energetic bicycle ride; while the Yangtze River Cruise takes you through gorges and cliffs to feel the pulse of China. Today's Activities Welcome to China! 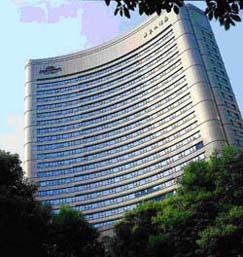 Upon your arrival in Guangzhou, our local tour guide will pick you up at the airport and help you check in the reserved hotel. Today is free for your own activities, whether taking a good rest at the hotel, or have a first peek of the city by yourself. Things You Can Try (Not Included in Package): Go shopping at Beijing Road, Tee Mall, etc. 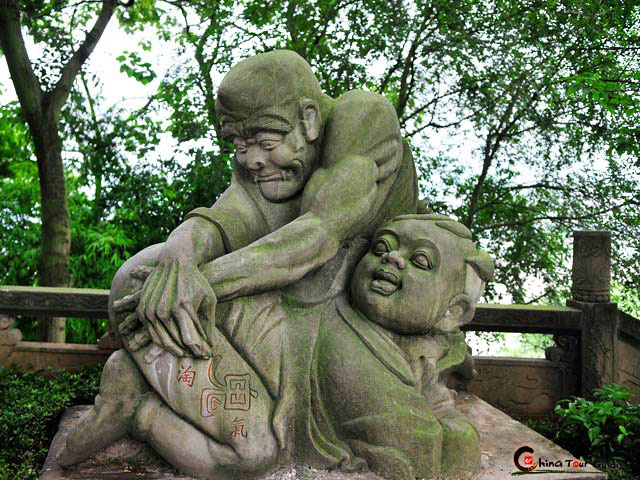 First stop is the Yuexiu Park, where you can find the locals doing exercises and meet the emblem of the city - the Five-Ram Statue. Then move to Museum of Nanyue King, the oldest and largest king's tomb with the most funerary object in South Chiina. Followed up Chen Clan Academy - wood carvings, stone carvings, clay carvings - figures, animals, plants, story scenes... a great deal of elaborate artworks to feast your eyes. After lunch you will tour the serene Litchi Bay, where a full sense of old Canton is displayed in front of you - Xiguan Mansions, Qilou (Arcade Buildings), Above-the-River Theater and a great deal of exquisite Cantonese-style artworks. And then you can enjoy your shopping hours at Shangxiajiu Pedestrian Street. Have fun with your shopping! The evening is even more fabulous! 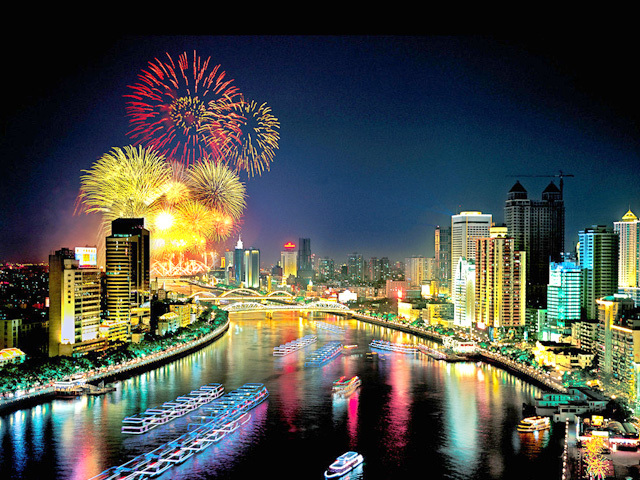 Take a Pearl River Night Cruise and feel free among the charming night views of the city. You can see modern skyscrapers, old residences and distinguished bridges along the voyage. 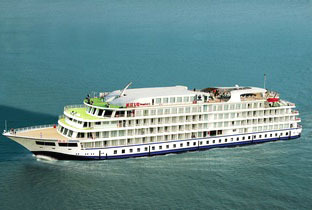 The cruise takes about 1 hour and Buffet Dinner is included. 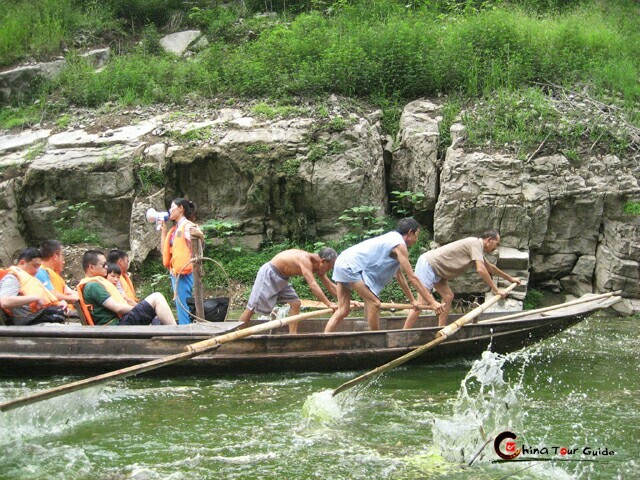 Today's Activities After breakfast at the hotel, you will be escorted to the airport for a flight to Guilin, a picturesque city with serene natural scenery. Local guide will pick you up and take you to the hotel. Elephant Trunk Hill will be your first visit. It's one of the city landmarks and looks interestingly just like an elephant drinking water. The following Reed Flute Cave is a fantastic banquet for your eyes with all kinds of bizarre-shaped natural stones arts. Things You Can Try (Not Included in Package): Enjoy the evening night view of the Two Rivers and Four Lakes Scenic Area. 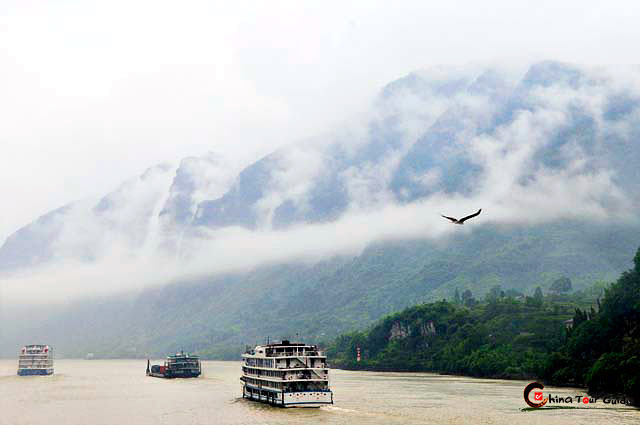 Today's Activities Li River is always topping the must-sees in Guilin, and you will never want to miss a cruise ride along it. 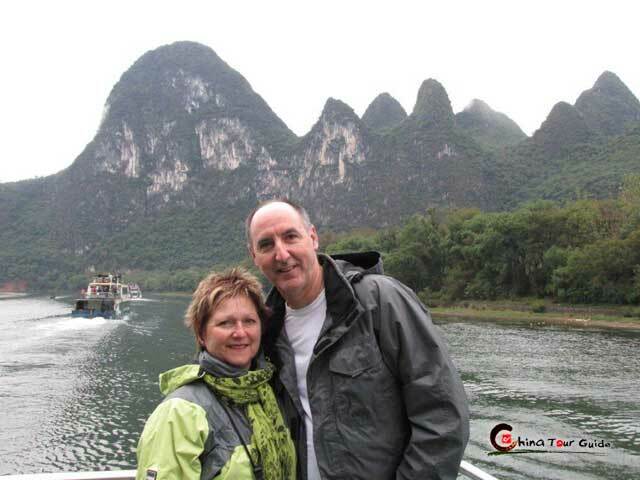 After breakfast you will head for Zhujiang Dock, where you start the Li River Cruise at around 09:30am. The voyage takes about 4 hours, with beautiful landscapes all around you and a tasty local lunch prepared on board for you. At the end of the Li River Cruise, you will reach Yangshuo, best known for its countryside landscape and the so-called "Foreigners' Street" West Street. The rest of the day is free for you to explore the local bustling life by yourself. There are a great number of bars, local snacks and handicrafts ready for you. 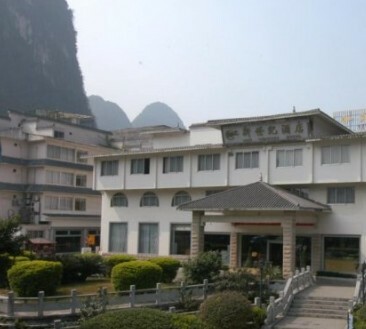 The night will spent in a Yangshuo hotel. Things You Can Try (Not Included in Package): Live Musical Night Show Impression Liu Sanjie, directed by famous Zhang Yimou and naturally staged on the Li River. 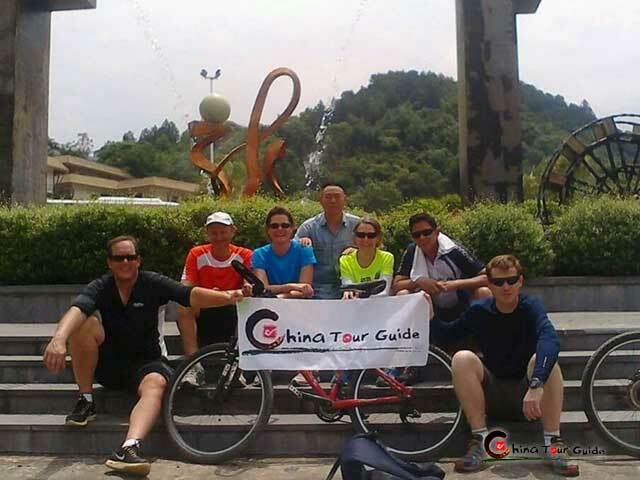 Today's Activities Refresh with a bicycle ride around the Yangshuo countryside and get relaxed with the pastoral sceneries. 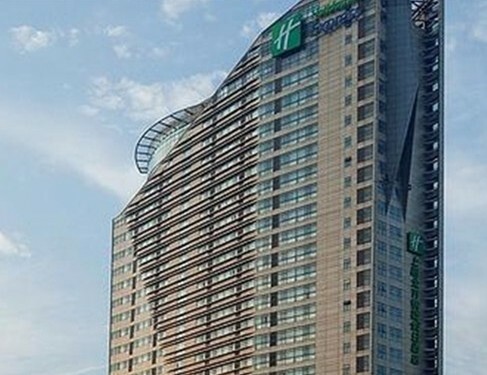 Later of the day the driver and guide will send you to Guilin airport for a flight to Chongqing. 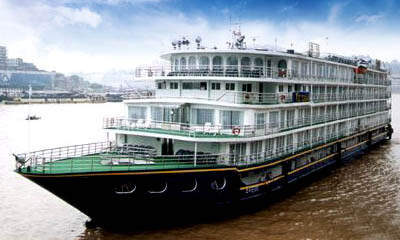 Local guide will meet you at the airport and take you to Chaotianmen Dock for boarding the Yangtze River Cruise ship. 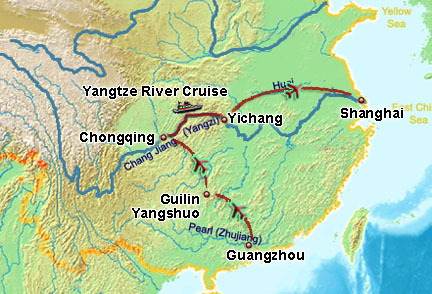 Today's Activities Start your voyage on the mighty Yangtze River! 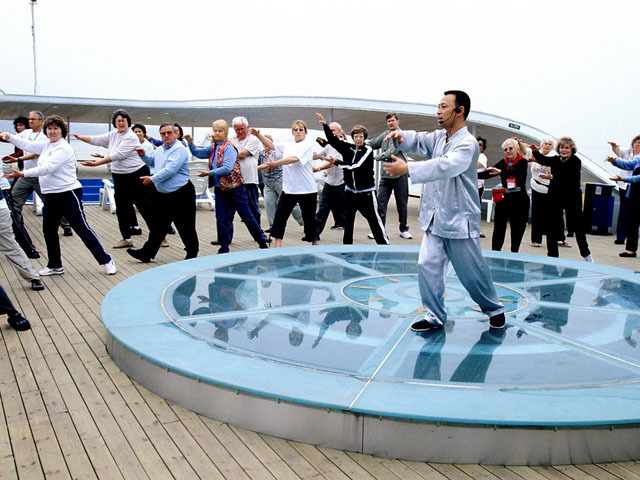 Morning exercise or learning Tai Chi is a good way to refresh your day. 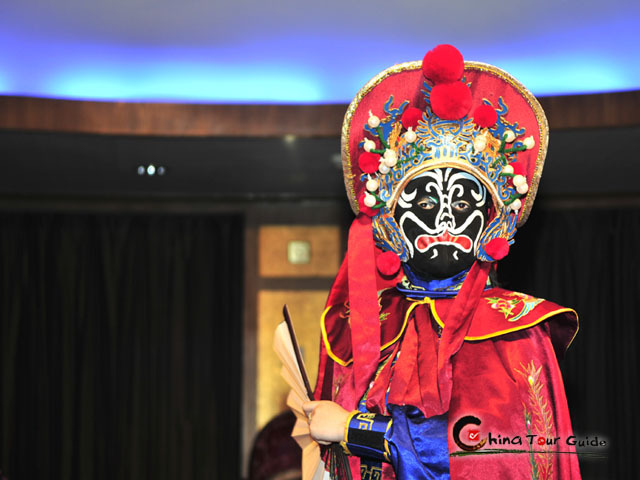 Enjoy the splendid sceneries of the Yangtze River and take a shore excursion to the Fengdu Ghost City to explore a special Chinese culture - the Underwolrd ghost culture. 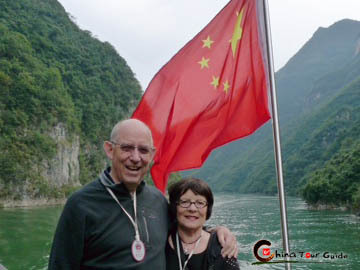 Today's Activities On the last day of the Yangtze River Cruise you will visit the majestic Three Gorges Dam, the largest hydroelectric power project in the world. Later the ship will reach Yichang Port, and you will be transferred to the airport for a flight heading to Shanghai. Local tour guide will meet you at the airport and take you to the hotel for a rest. 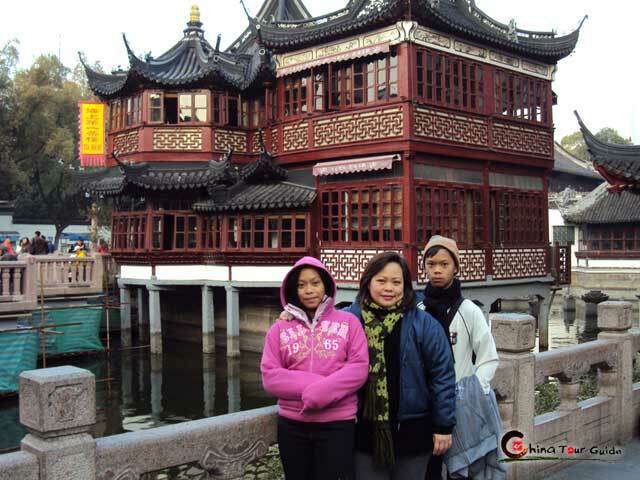 Today's Activities Start your energetic Shanghai Tour with the over 400-year-old Yuyuan Garden, an elegant place reputed as "An Architectural Miracle in the Region South of Yangtze River". Its neighboring Yuyuan Market is a wonderful local bazaar specializing in traditional Chinese artcrafts. 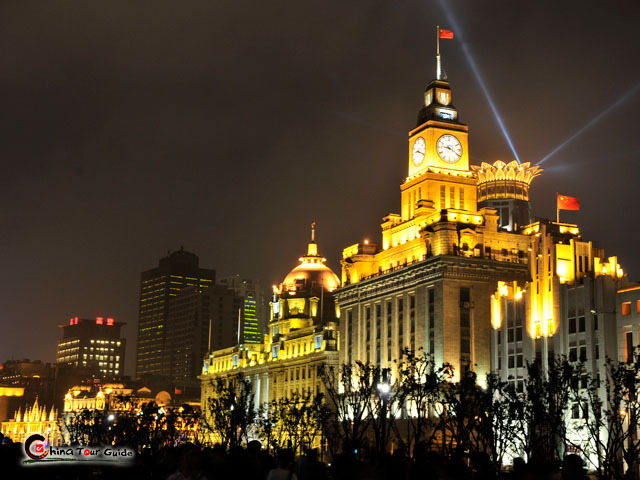 The Bund is without doubt a must-see for a Shanghai Tour, where you can enjoy a wide view across the Huangpu River, and explore a contrast of the old and new Shanghai on the two sides. 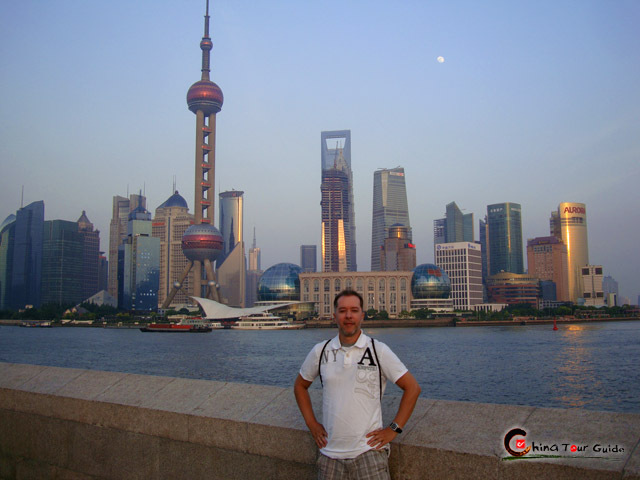 The Oriental Pearl Tower, landmark of the city, grants you a bird's eye view of Shanghai from height. 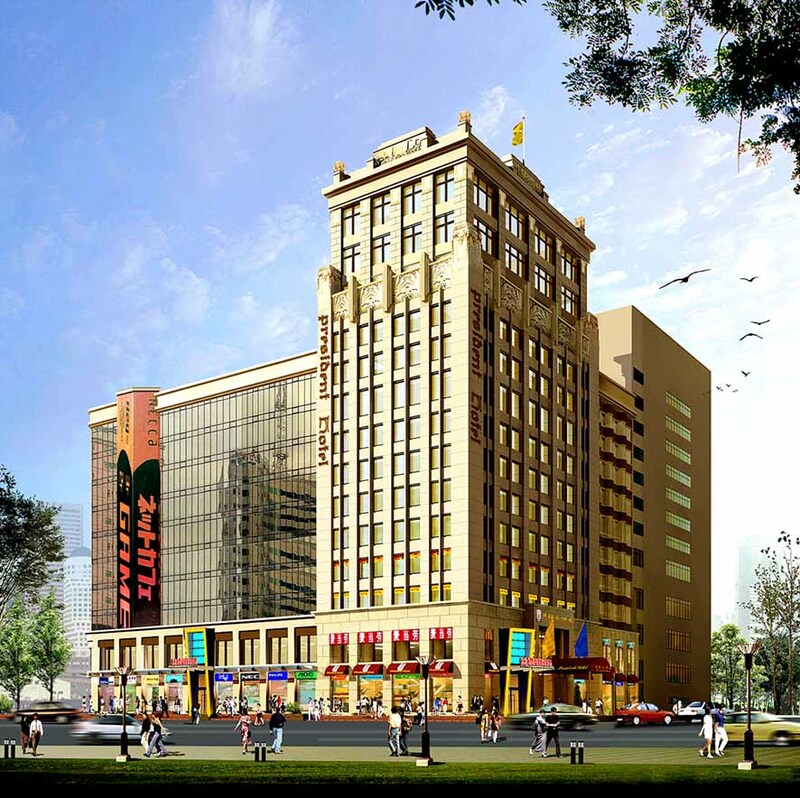 You will also have time enjoying shopping at the prosperous Nanjing Road. Things You Can Try (Not Included in Package): Enjoy a Shanghai Acrobatics Show in the evening. Today's Activities Today you will visit the Shanghai Urban Planning Exhibition Center, where you can learn about the city from its past, present and future vision. Later of the day, the tour guide will take you to the airport for your flight to next destination. Nice trip & wonderful memory back home! 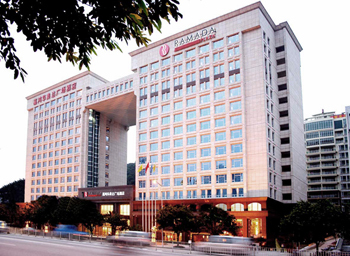 Ramada Plaza Guangzhou is a 5-star hotel in Guangzhou and a favorite choice among travelers worldwide. The Ramada Plaza Hotel is known for its superior accommodations, spectacular views, spacious rooms and unparalleled service. The hotel consists of 326 beautifully appointed guestrooms and parlor suites with wireless Internet access, plasma TV, mini-bar, in-house broadband Internet access, Satellite TV and safe deposit box. 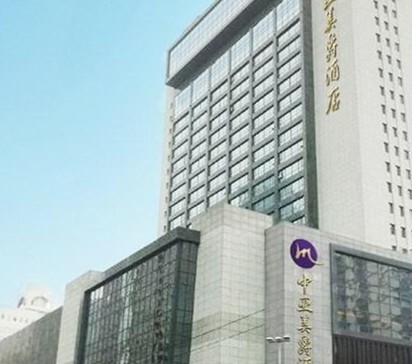 Newly renovated, President Hotel is a comfortable downtown hotel with super location with easy access to Pazhou Complex, airport and shopping centers: about 15 minutes by car to the Canton Fair Pazhou Complex and 10 minutes to Guangzhou East Railway Station (Guangzhou-Kowloon Railway Station). 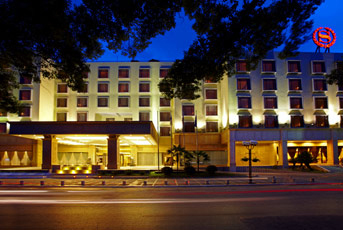 The hotel has 230 rooms, all of which are cozy, comfortable, and elegantly decorated. A simple and clean hotel with low budget, located in the city center within 5mins' walking distance to bus & metro station. Near bar street and exotic restaurants . 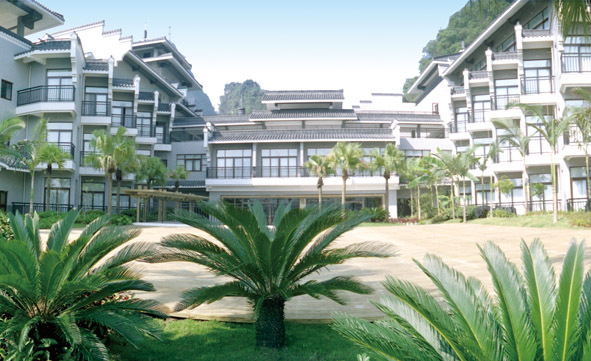 New Century Hotel Yangshuo is a 4-star hotel centrally located in downtown Yangshuo. 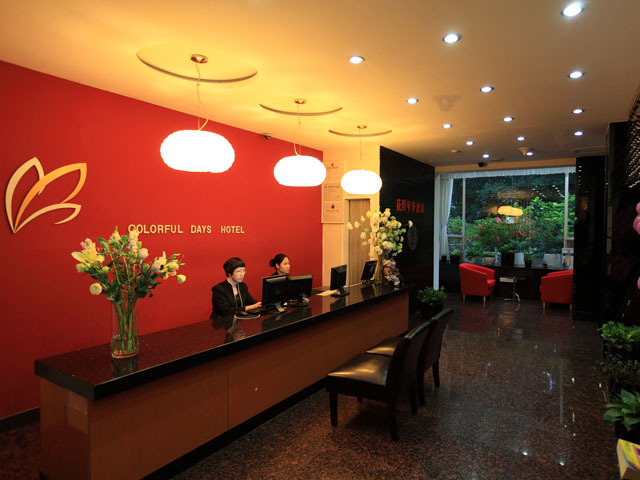 It is adjacent to the well-known Yangshuo West Street and the beautiful Yangshuo Park. Meals as mentioned in the itinerary include 9 breakfasts, 9 lunches and 3 dinners. 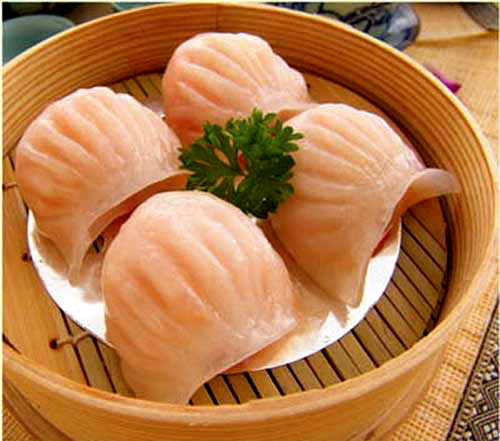 Guangzhou is honored as "the paradise of food" in China. Cantonese food is served everywhere in the city. 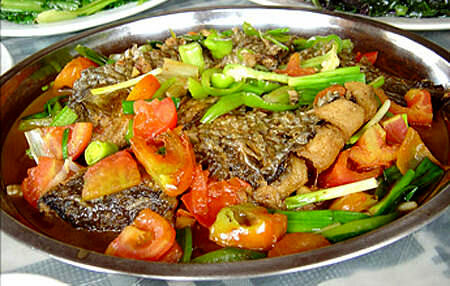 It is one of the eight cuisines in China. 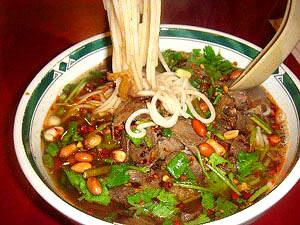 Other cuisines like Sichuan Cuisine, Hunan cuisine, Shandong Cuisine can also easily be found in Guangzhou. 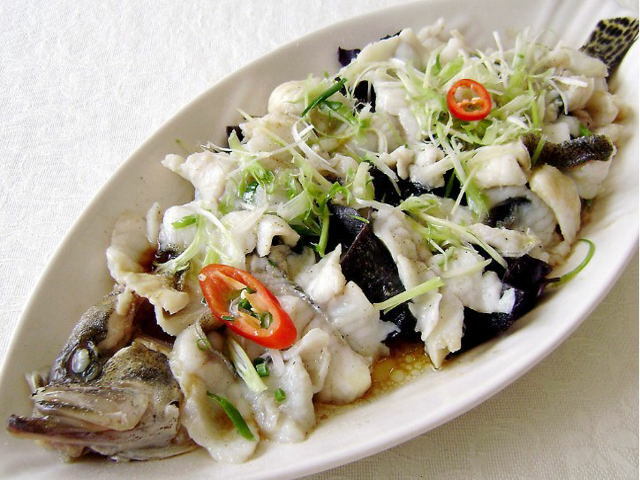 -- Cantonese Cuisine:Comparing with other Chinese cuisines, Guangzhou dishes use few thick spicy dressings in order to keep from masking the original taste of the food. -- Some representative dishes are Roast Suckling Pig, Wenchang Braised Chicken, Salt roasted chicken, and Kylin Weever. Thank you for everything! We had a wonderful time in your 'Beautiful China'. 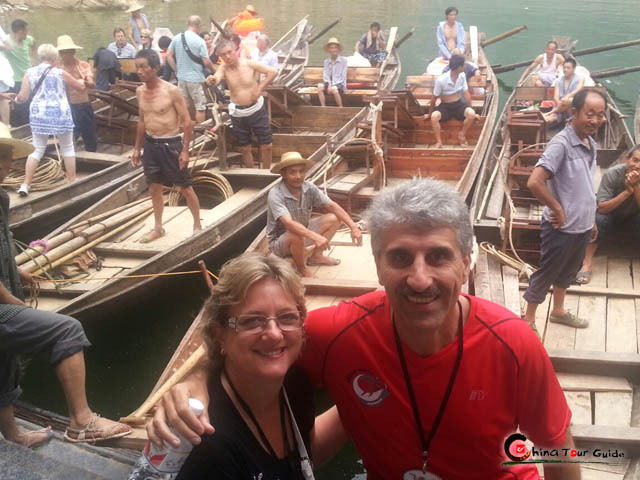 I am sending a few pictures from our stay in Hangzhou and Suzhou. That's me with Daniel in Hangzhou at the Ling Yin Buddhist Temple site, the Impression West Lake Show:-) and Suzhou photos of Sebastian and me at the beautiful and serene Lingering Garden. I wish I could have met you during our trip but I feel that I know you. The coordination and efficiency of China Tour Guide was excellent. The local guides were prompt and took care of us from start to finish. We didn't experience any problems with the China Tour Guide travel plans. Our only problem was with Air China and our luggage. Our bags were delayed in Beijing and didn't connect with us on our flight to Shanghai. We had to spend our first 2 days in the same clothes we wore on the flight from NY and we were hot. Our bags arrived before we left Shanghai so it all turned out okay. Here are a few comments about the services you provided: Tour guides and drivers were excellent! All tour guides were very knowledgeable about their locations. We loved meeting people, our tour guides, from the cities we toured. Hangzhou--Daniel was exceptional, really smart and sweet. Restaurant for lunch wasn't very good and we ordered extra food from the menu. Dinner restaurant was better since we were allowed to order from the menu. 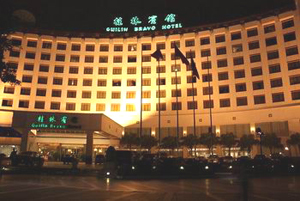 Hotel (West Lake Golden Plaza) was nice but the location was not convenient and took a long time in traffic. 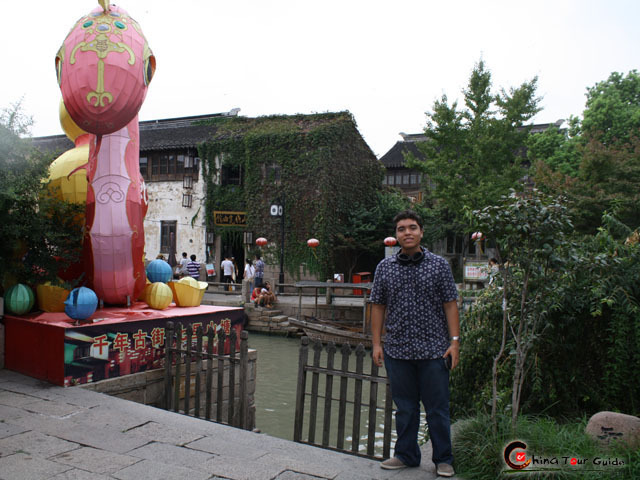 Suzhou--Mike was extremely knowledgeable and taught us a lot about Suzhou. We had lunch at the silk factory and didn't enjoy the food. We ate in a separate room and Mike helped us order but the restaurant staff wasn't very friendly or helpful. The train transportation went smoothly and it was a pleasant experience to ride with local people. 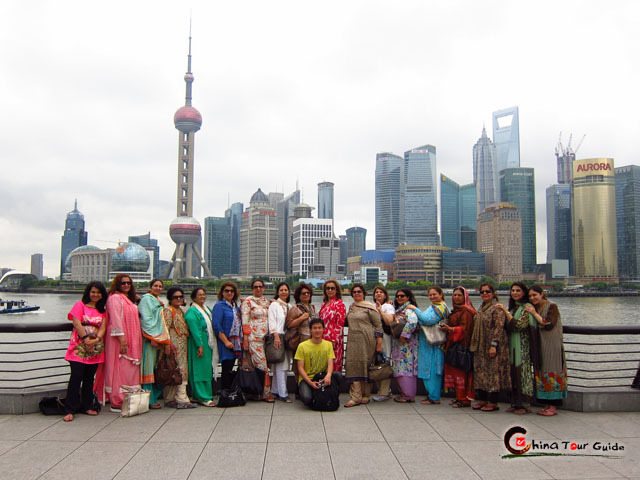 The most important thing is that we visited the main attractions which was the purpose of our trip. My favorites were the Ling Yin Buddhist Temple park, the Impression West Lake Show and the Lingering Garden. It's nice to have friends in China now. I am on facebook and have visited your account. I added a LIKE and viewed the beautiful photos. I'm not sure how to add you as a friend on the company account but will try to send you a friend request. I will definitely recommend your services to my friends who plan to visit China.